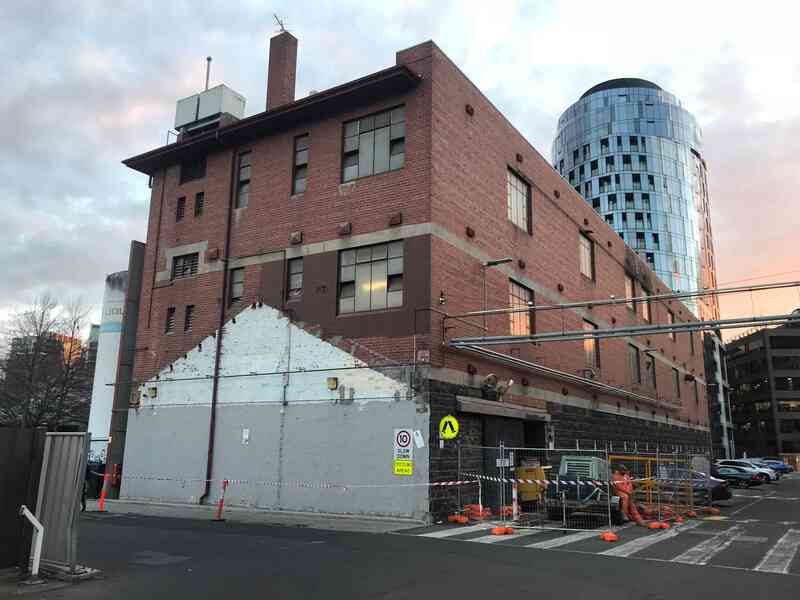 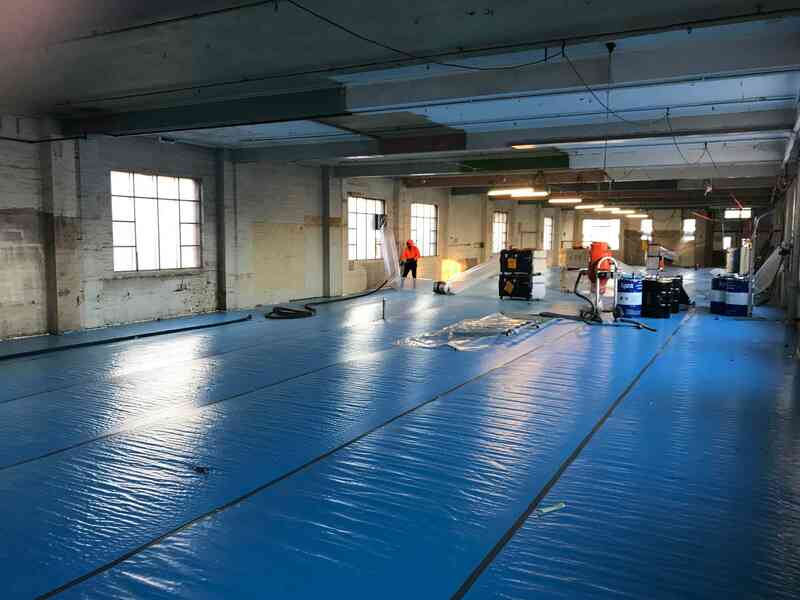 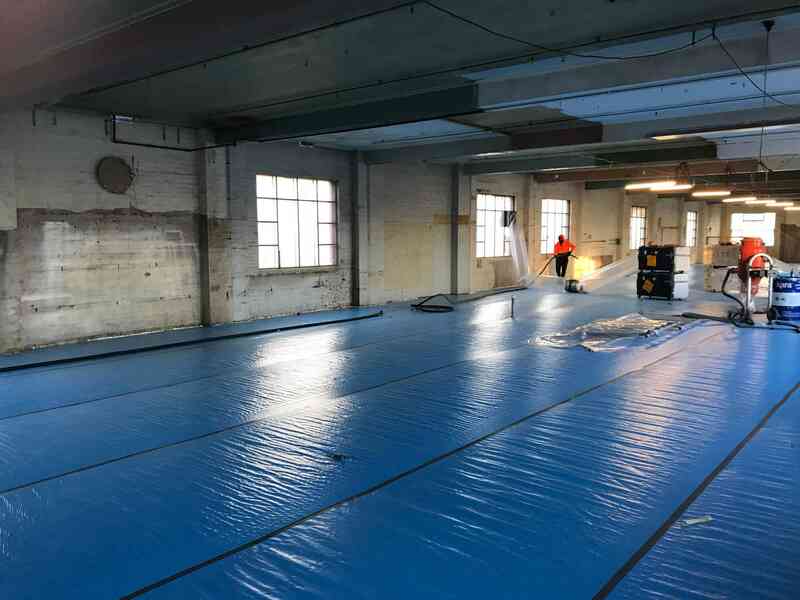 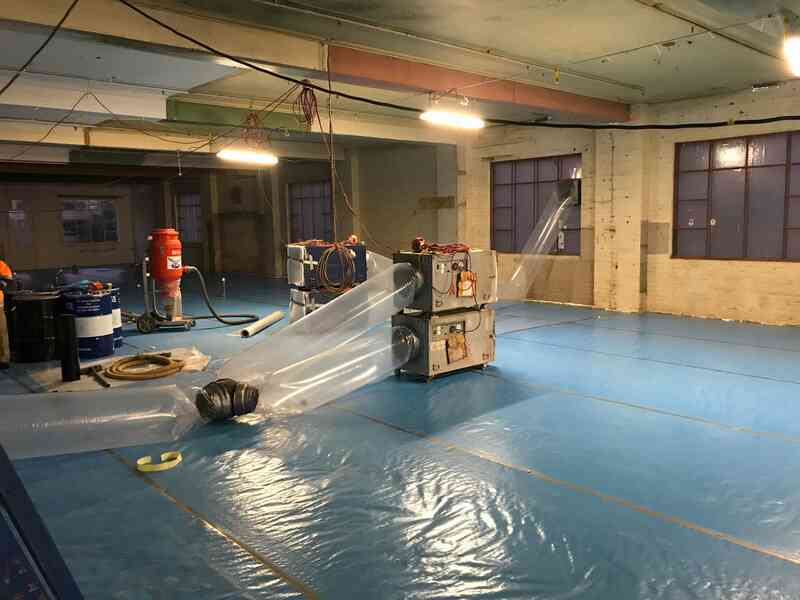 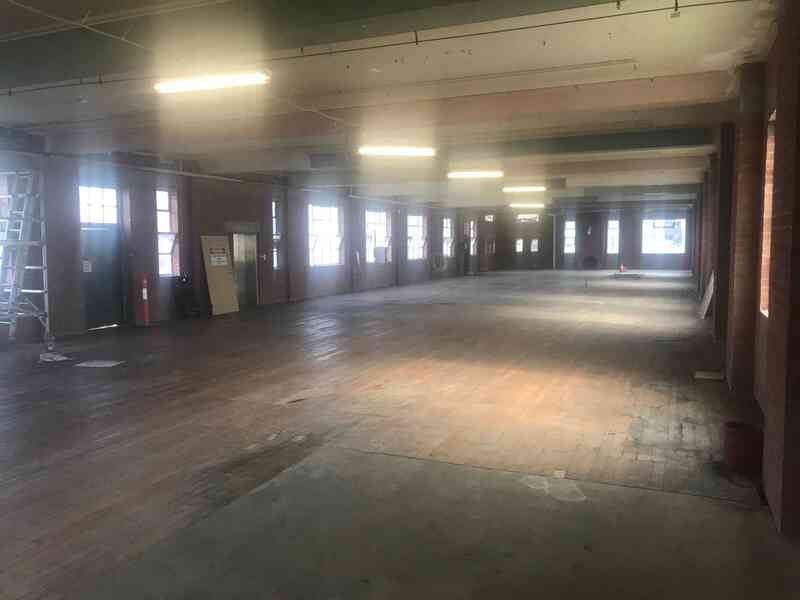 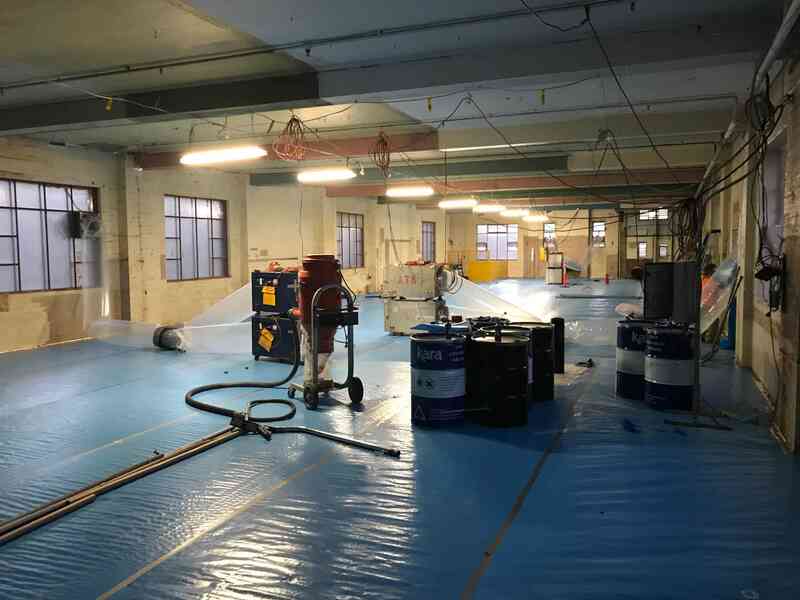 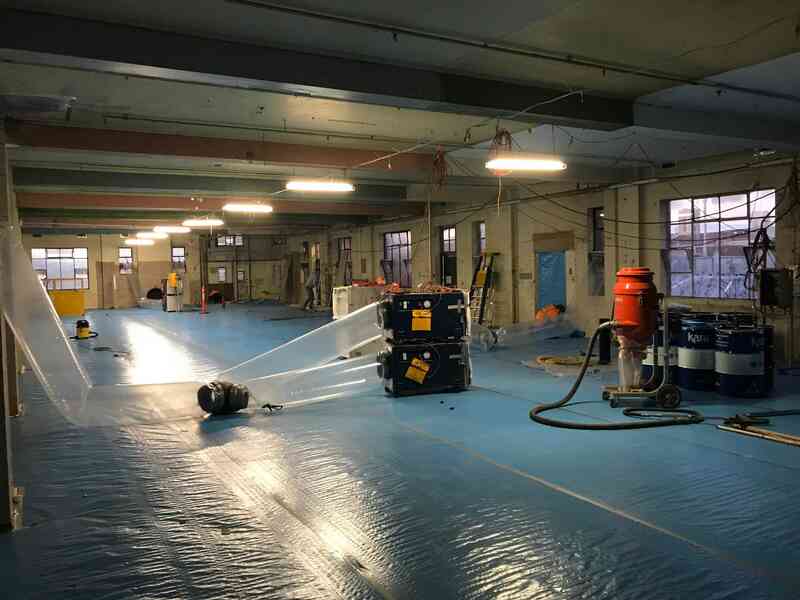 Melbourne’s Alfred Hospital required 540 m2 of lead paint removed from its multiple levelled office building. 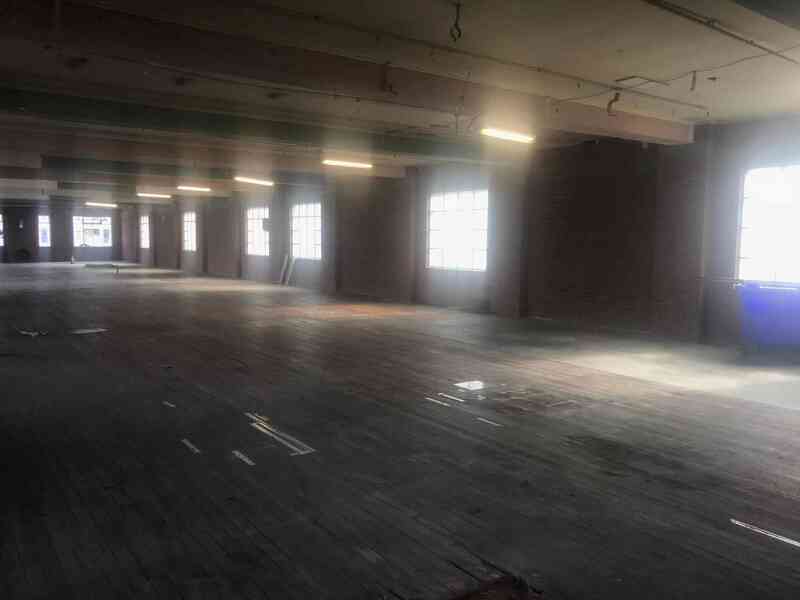 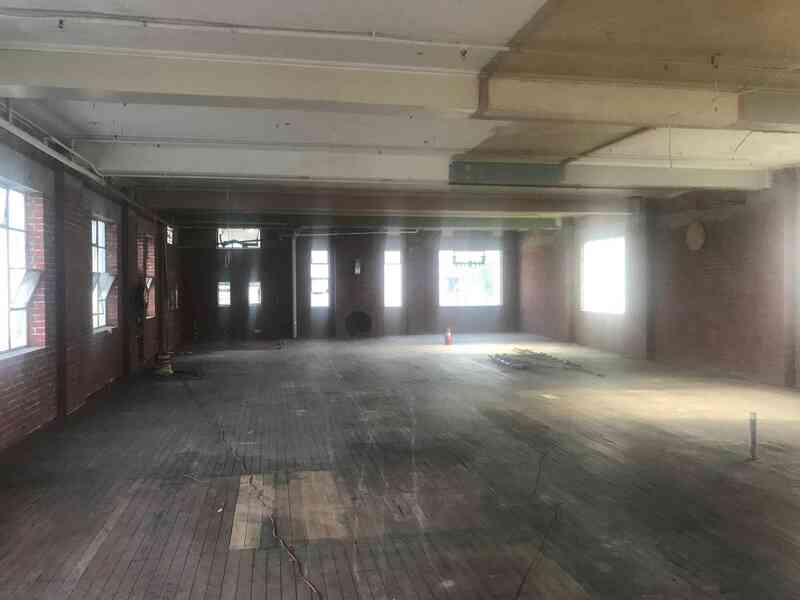 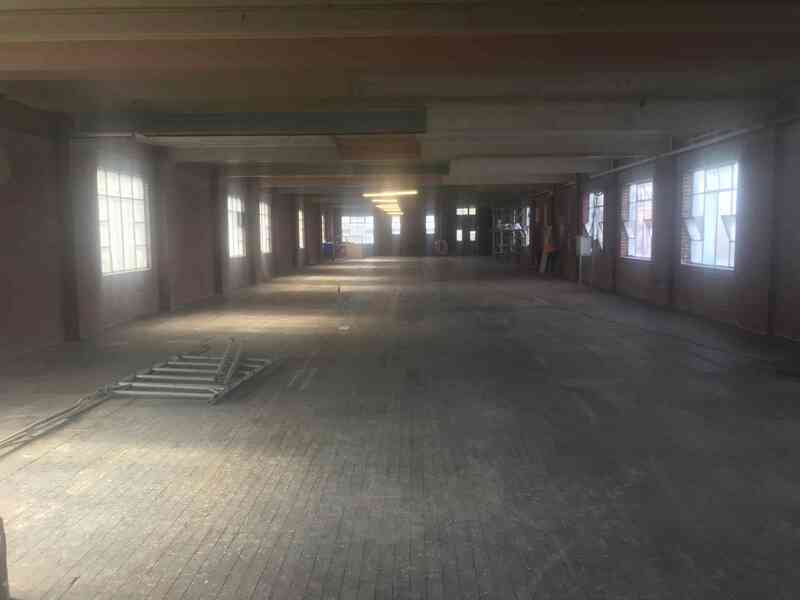 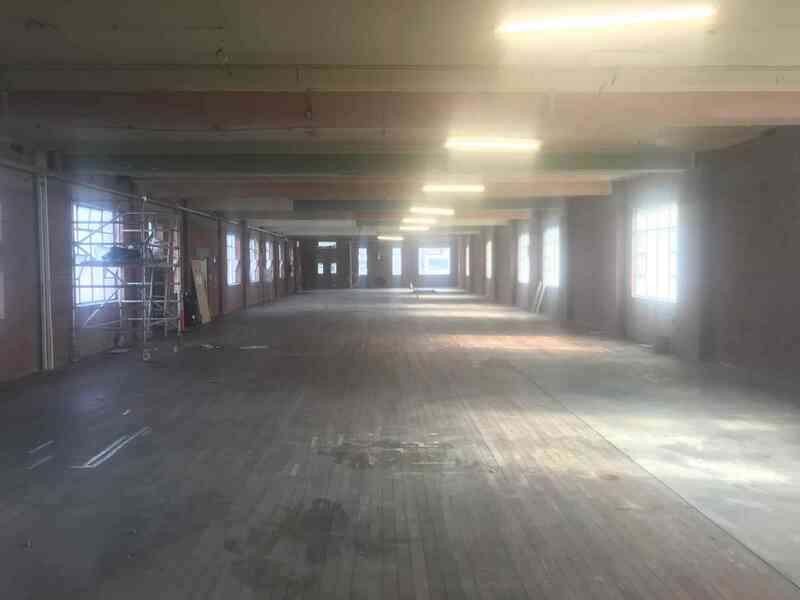 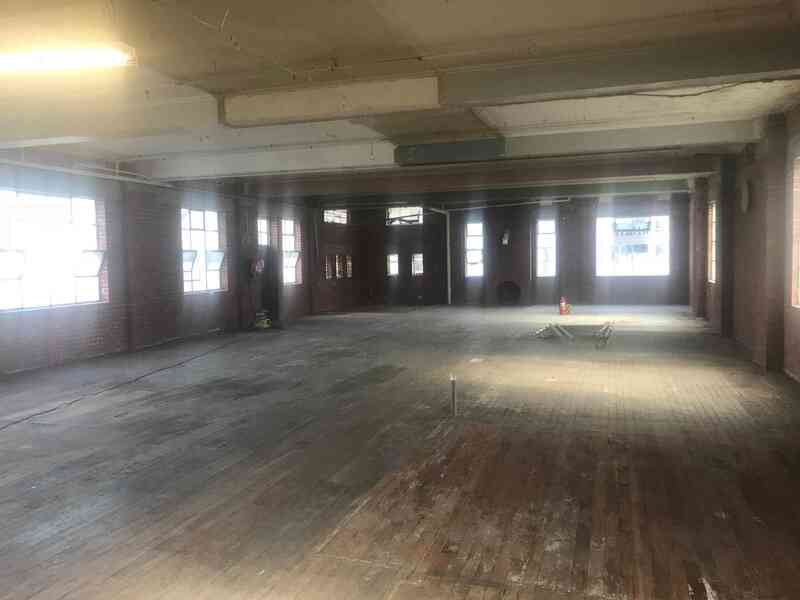 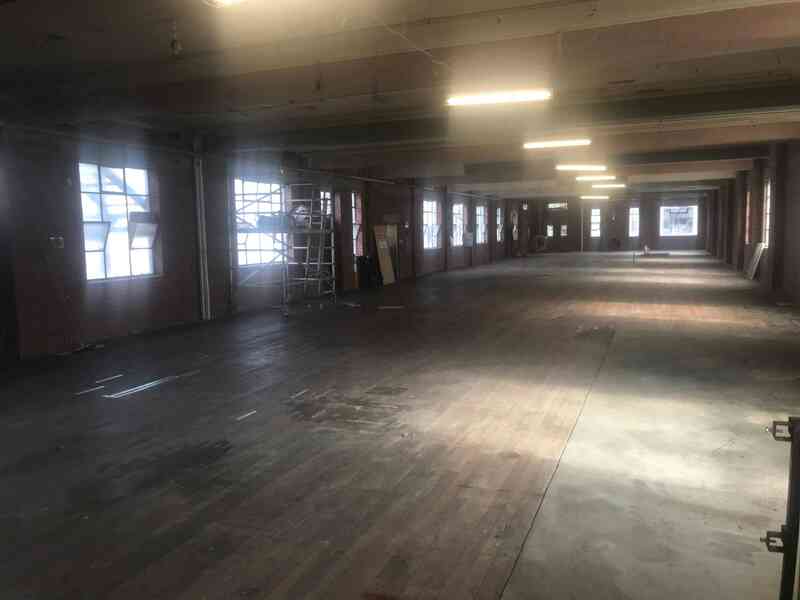 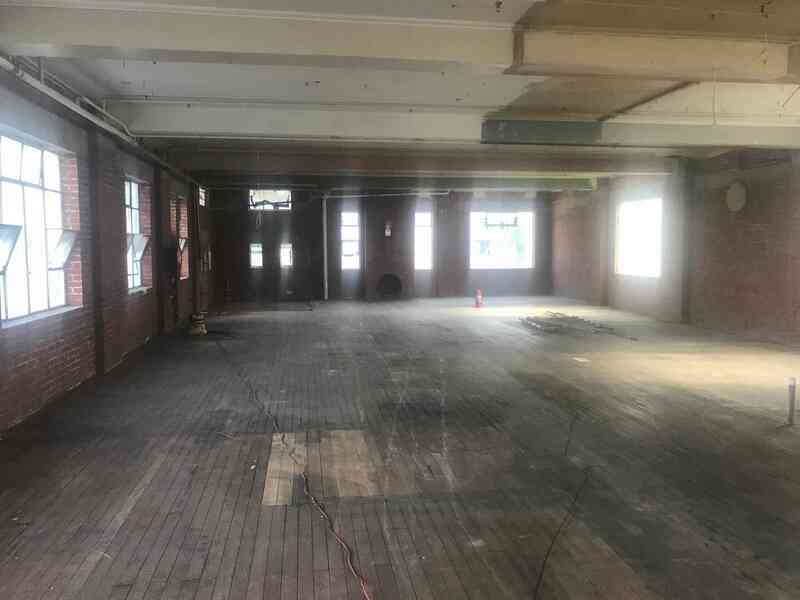 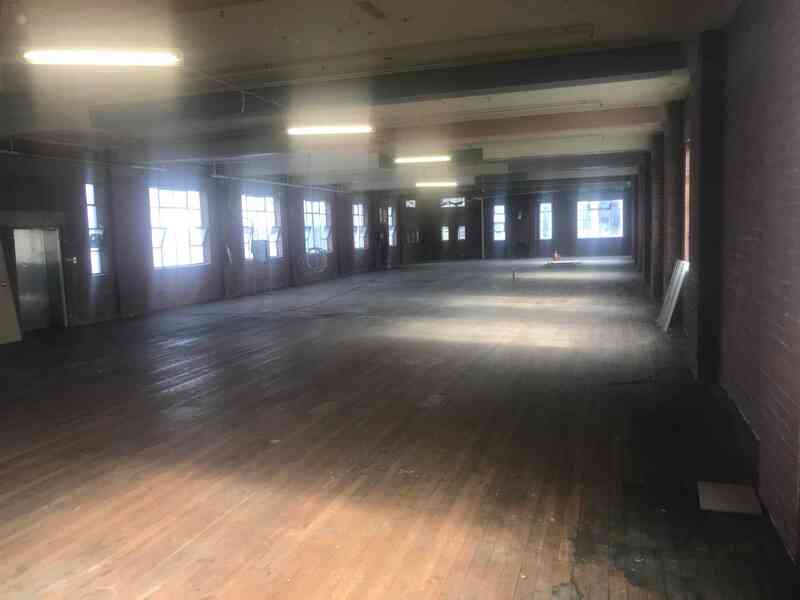 VacuBlast was contracted to sandblast and ensure the large internal brick area was returned to original condition, removing all lead paint whilst using safe and profession methodologies. 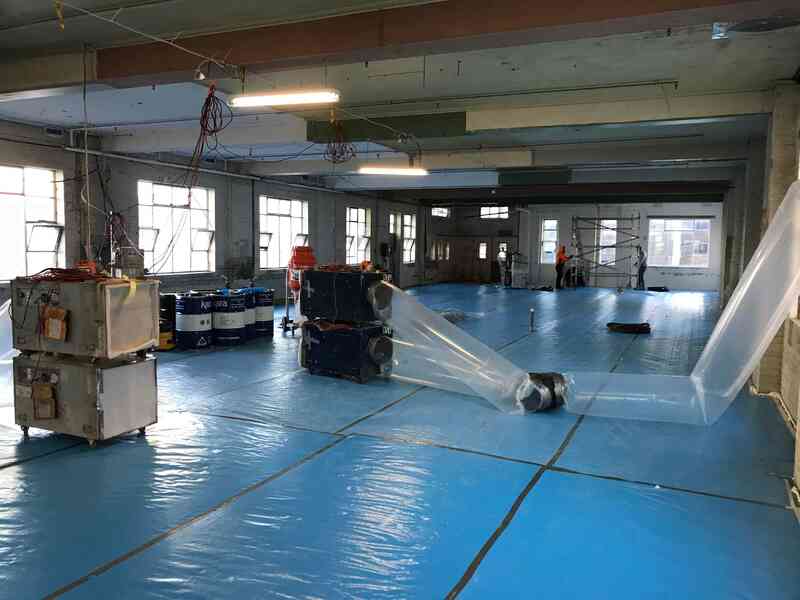 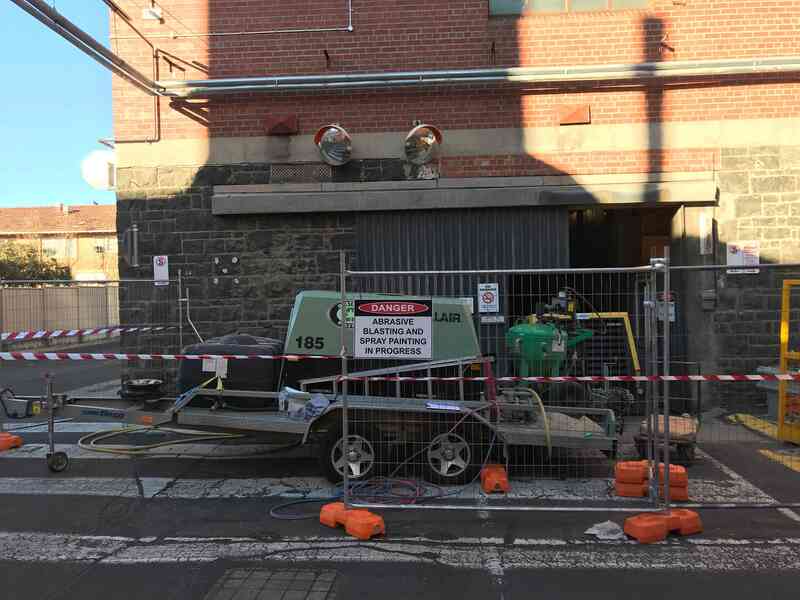 In conjunction with Interface Constructions, VacuBlast was able to liaise with all involved parties to guarantee the hazardous substance was removed and disposed of without causing harm to nearby patrons or staff of the Alfred Hospital. 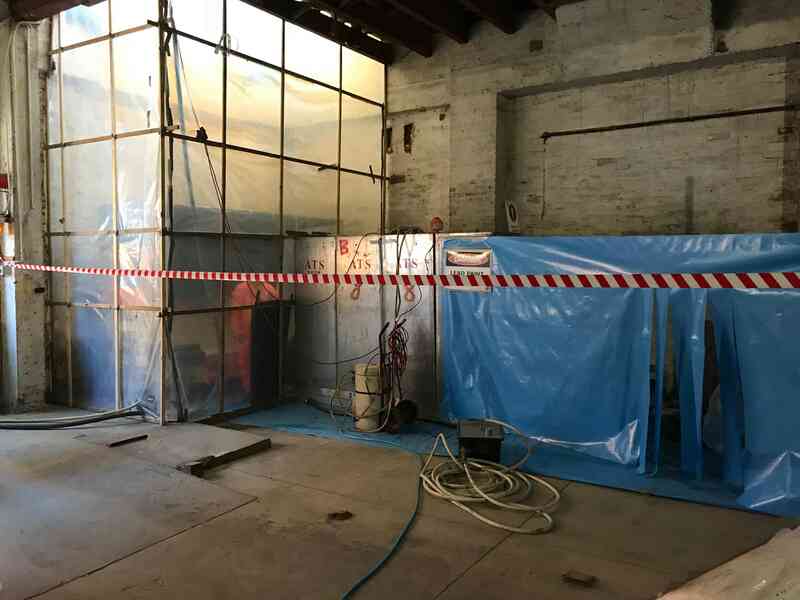 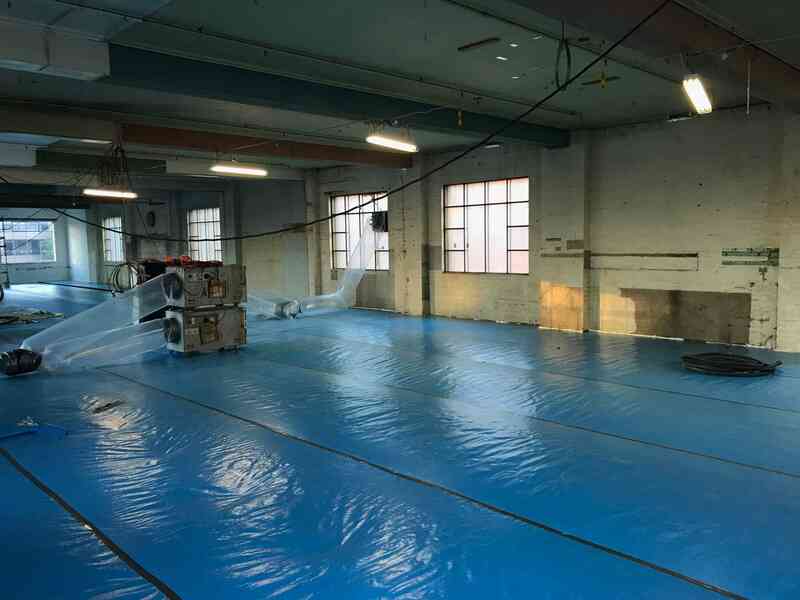 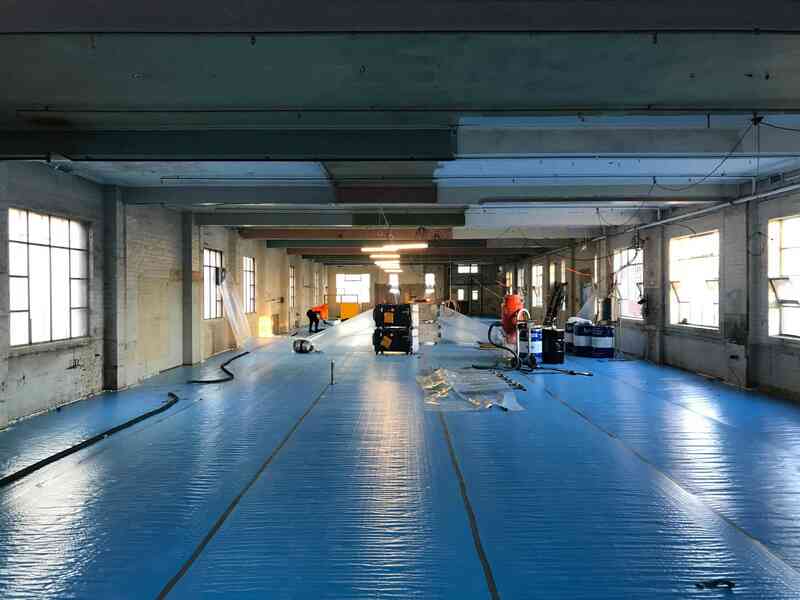 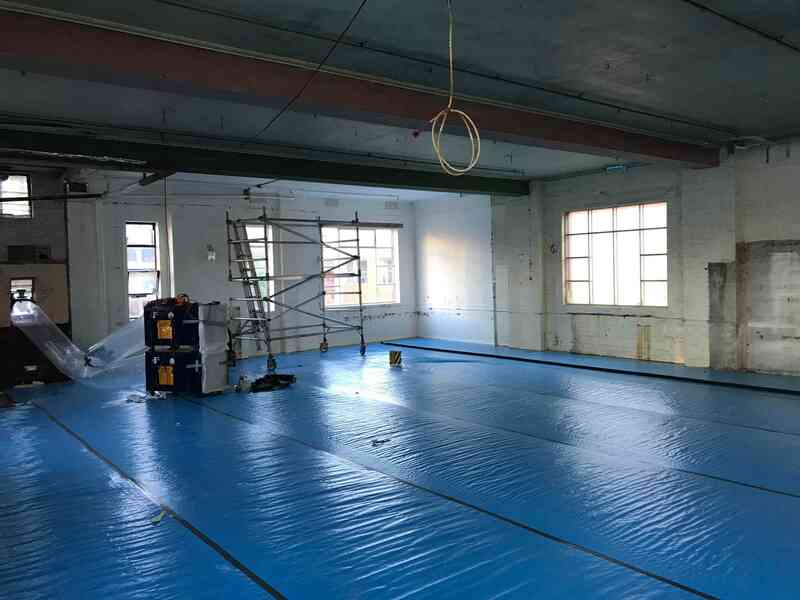 The use of decontamination showers, dust collectors, air monitoring devises and plastic to contain the overall sandblasting area was mandatory practice to ensure no dust was escaping the building. 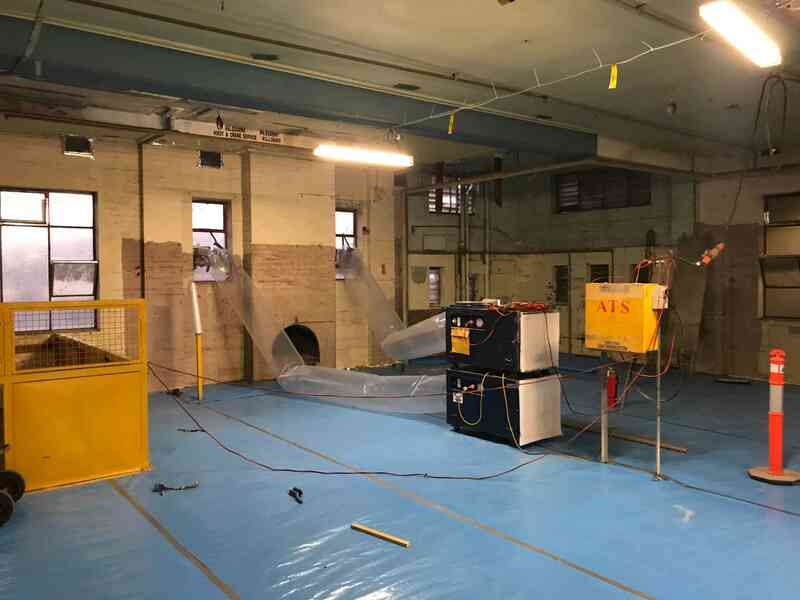 VacuBlast was successfully able to remove all traces of lead paint from the brick surface without causing impairment to the health of any individual within the vicinity of the Alfred Hospital office area under refurbishment. 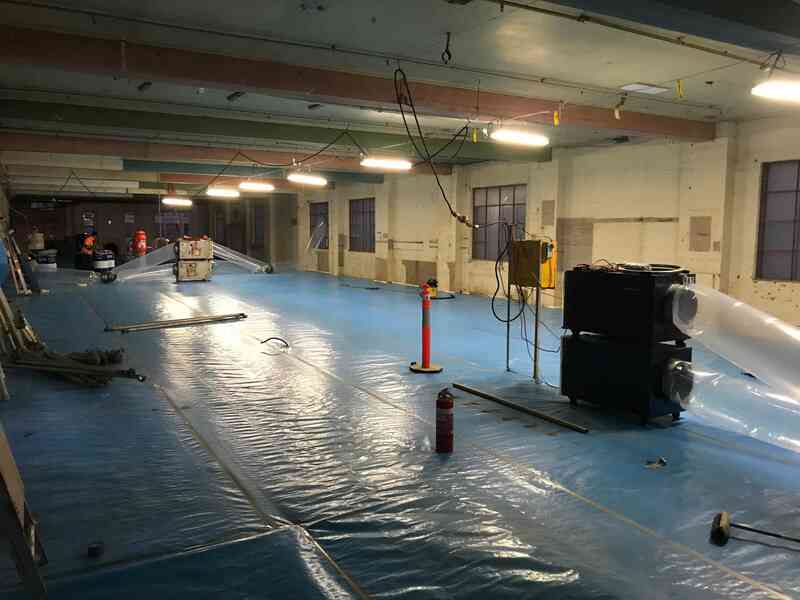 VacuBlast received a positive response from both The Alfred Hospital and all other contractors involved, stating the sandblasting process was dealt with in a safe and professional manner.